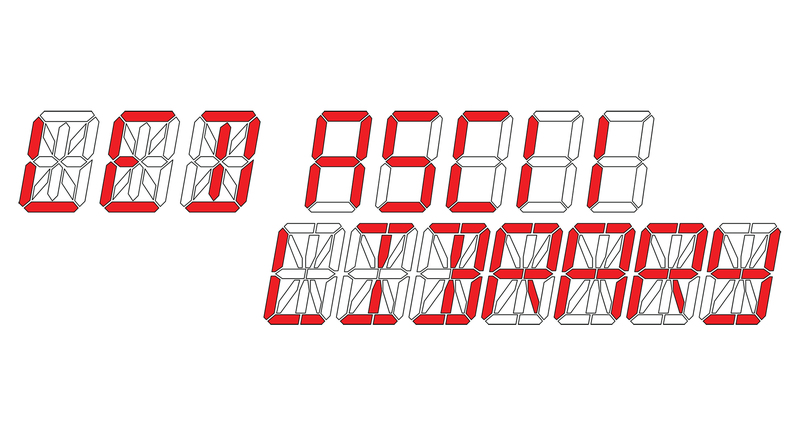 When it came time to start the programming for my time circuit displays, I needed a library of characters for segmented LED displays so that I could not only show the time, but also display strings of text. Maybe I wasn’t looking hard enough or I was looking in the wrong place, but much to my dismay I couldn’t find a readily-accessible library to use. So I’ve made my own and I want to share it so others don’t run into this same problem.